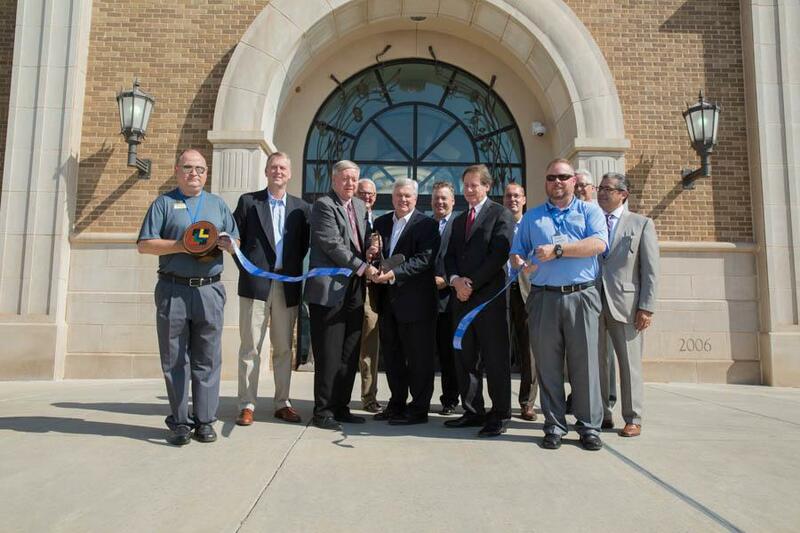 The new facility will house the company’s global cotton business operations while strengthening its collaboration with the university. 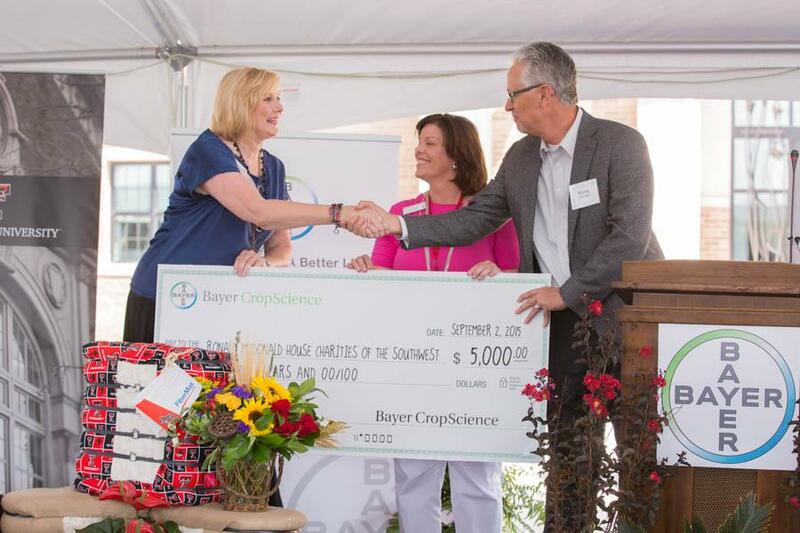 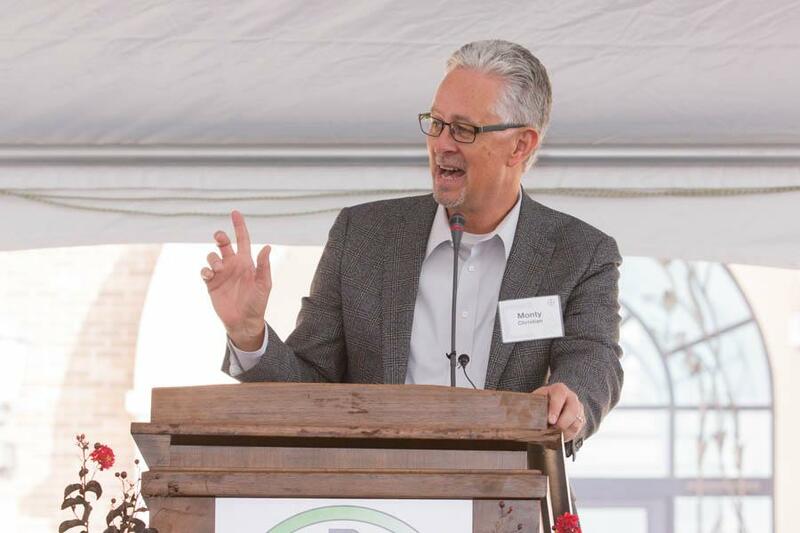 Texas Tech University's relationship with Bayer CropScience and its footprint in agricultural research and innovation continues to grow with the opening Wednesday (Sept. 2) of the Bayer CropScience Lubbock Seeds Innovation Center. 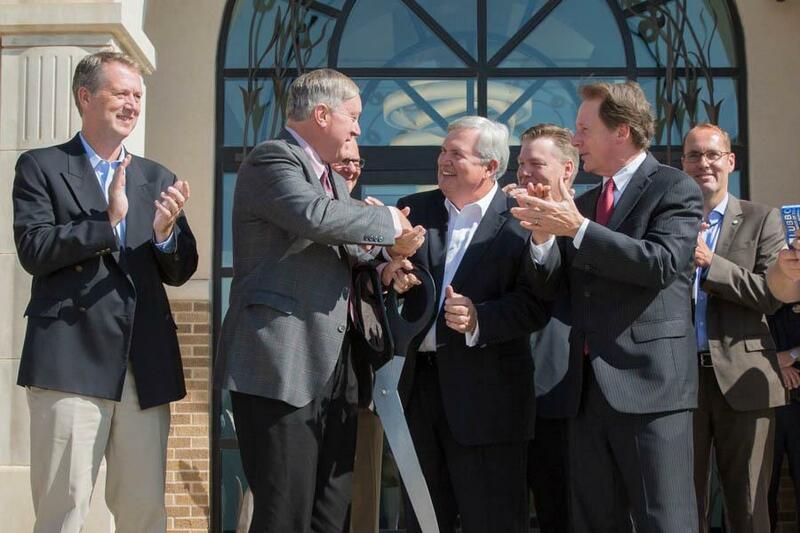 The center, located at 3316 Ninth St. on the north side of Marsha Sharp Freeway just south of the International Cultural Center, will host Bayer CropScience's global cotton business operations as well as state-of-the-art laboratories and research facilities, including a 50,000-square-foot greenhouse. 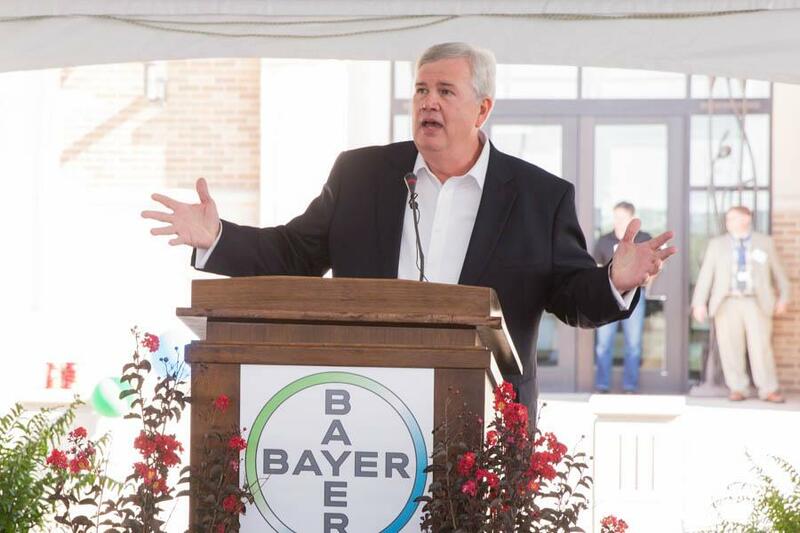 The $16 million, 100,000-square-foot complex is designed to boost seed research and innovation not only for cotton, but for Bayer's soybean and canola research as well. 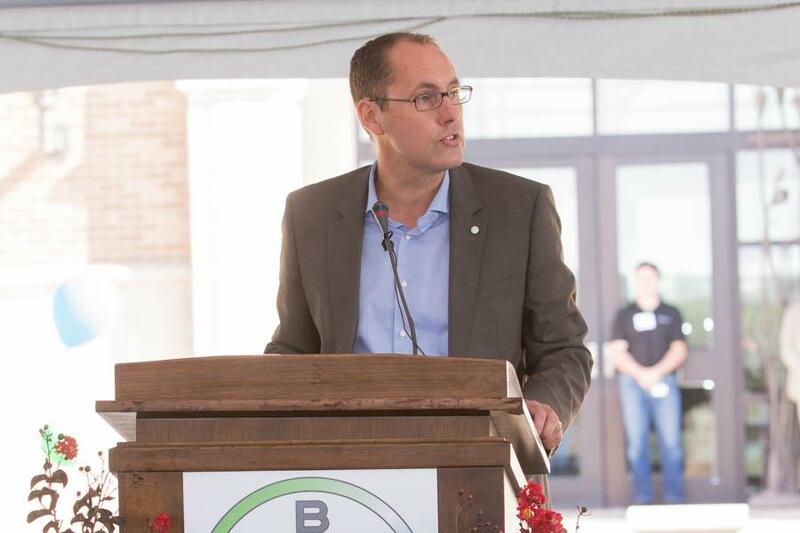 In addition to the laboratory and research space, the facility will include 50,000 square feet of office space that can support approximately 100 employees. 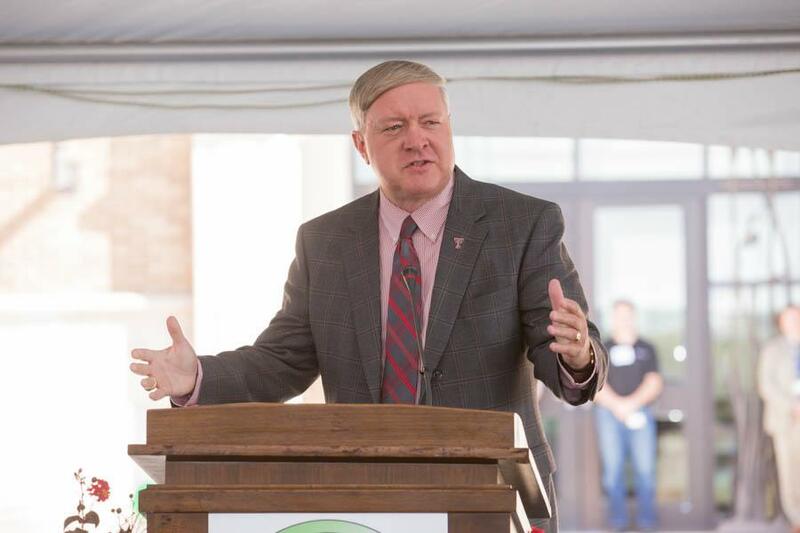 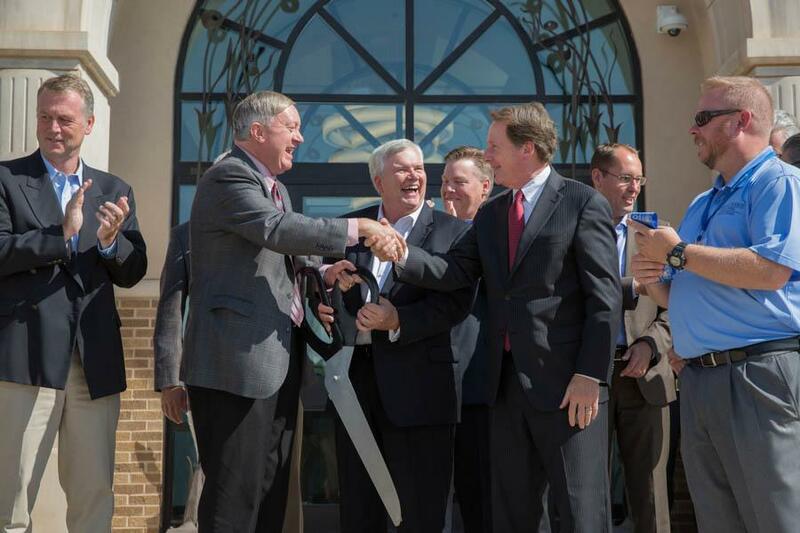 The opening of the Lubbock Seeds Innovation Center is another significant milestone in the long-term collaboration between Texas Tech and Bayer CropScience. 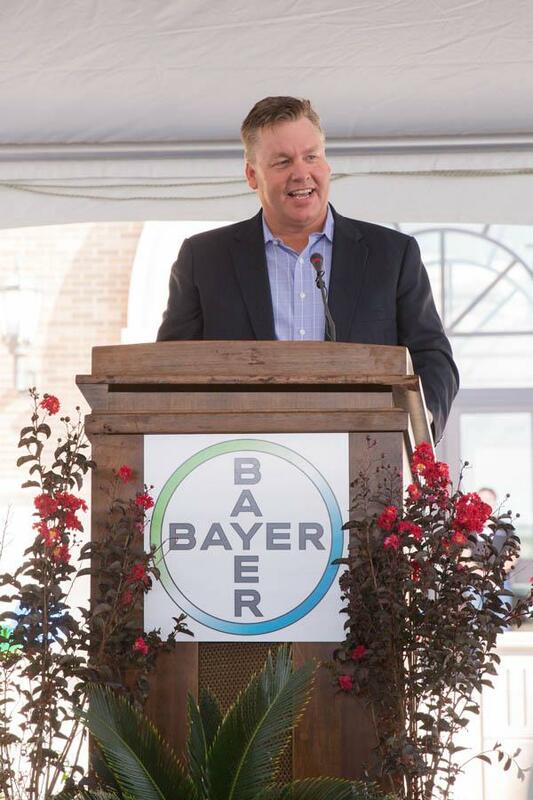 One of the nation's leading agricultural research companies, Bayer CropScience is dedicated to improving yields, protecting crops from disease and pests and maintaining a healthy environment through innovative solutions. 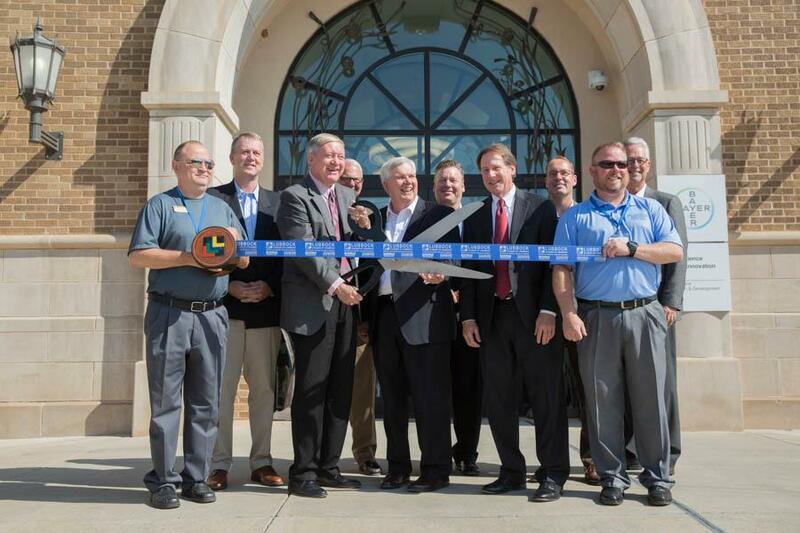 The company's Lubbock location is dedicated to enhancing and ensuring the growth of the cotton industry through various products and solutions. 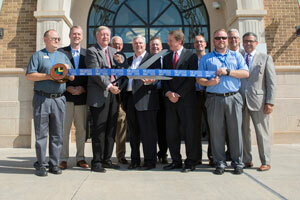 Lubbock serves as Bayer CropScience's global cottonseed headquarters. 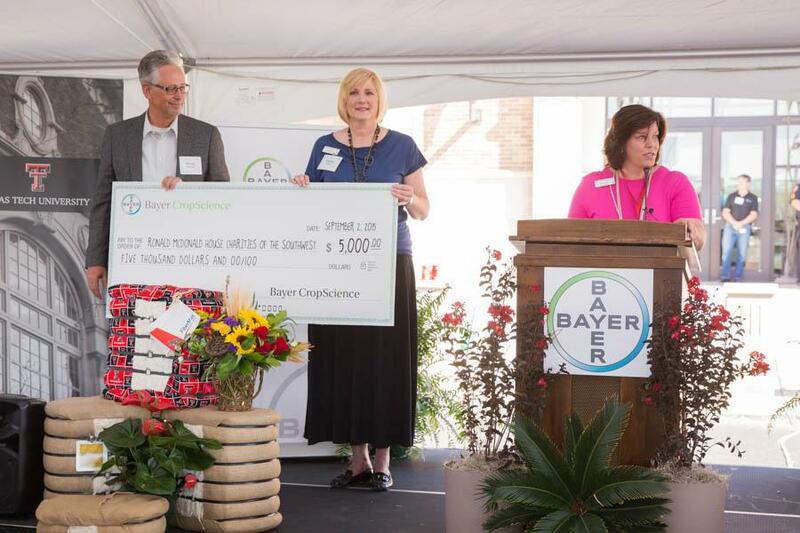 Among the Bayer facilities around Lubbock are a seed processing plant and seed warehouse as well as quality control and research and development laboratories. 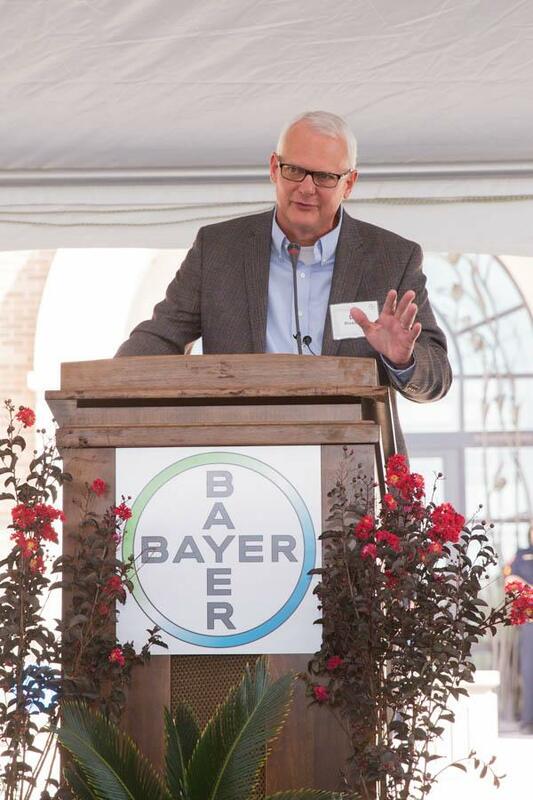 The center will support research and innovation efforts regarding breeding, trait development and quality, health safety and environmental testing. 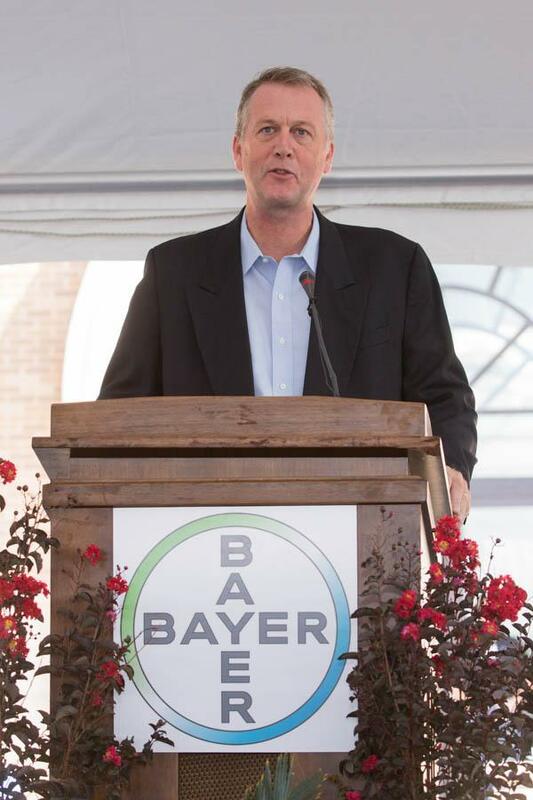 Research efforts will focus on improving varieties of cotton, cotton variety traits, development of herbicide- and insect-tolerant traits and improved fiber and yield. 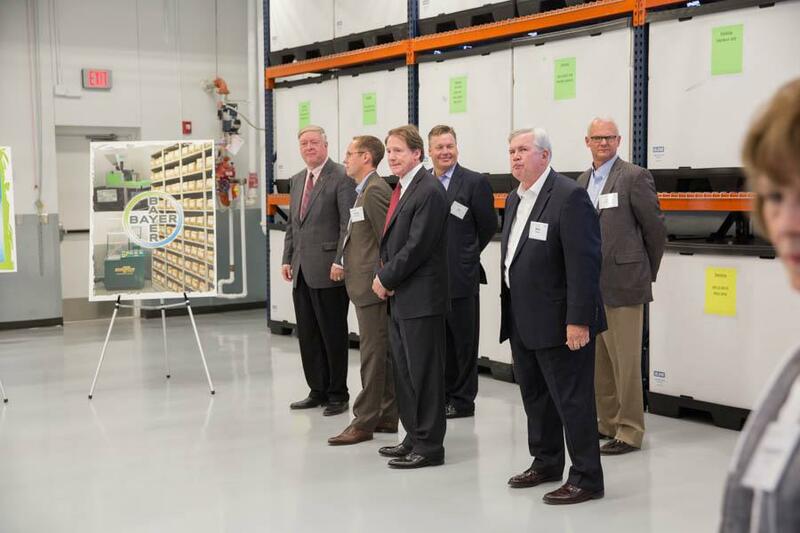 At capacity, the greenhouse can hold 7,500 full-size soybean plants or 30,000 mid-size cotton plants with precautions taken to minimize cross-contamination of plant pollen or processing errors. 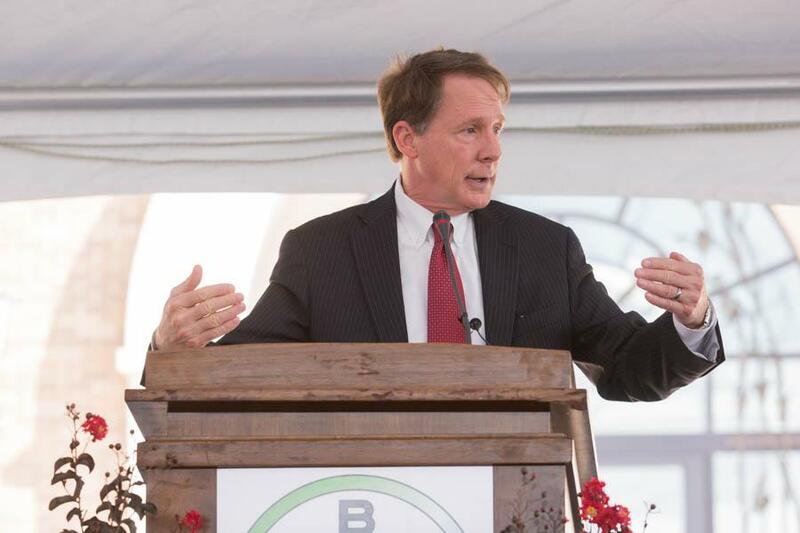 The greenhouse also will feature its own irrigation system. 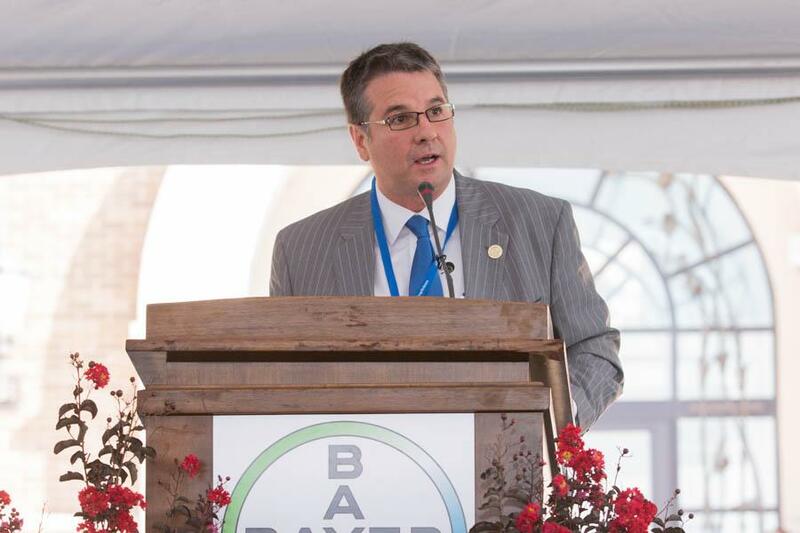 Our undergraduate students should benefit from increased opportunities to work in the new facility, along with the potential for student internships in collaborative research and applied field application programs,” Galyean said.